Montpelier Bike Swap | Onion River Outdoors | Health & Fitness | Kids VT - small people, big ideas! 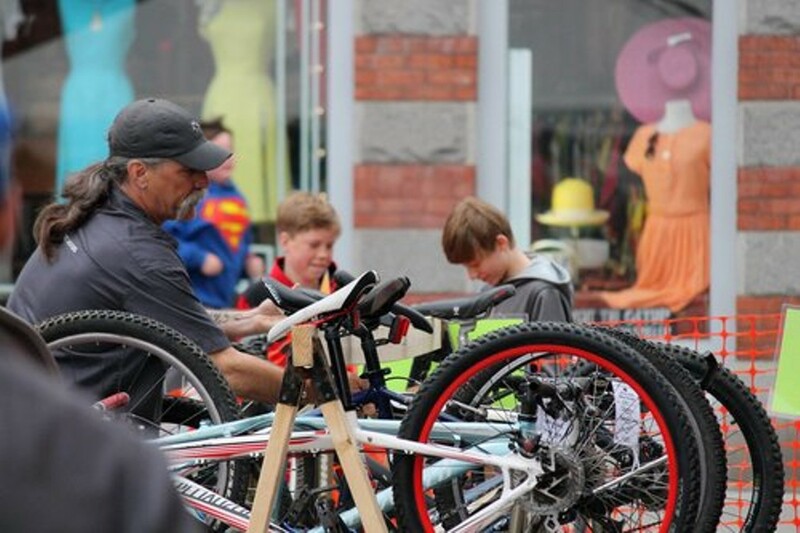 When: Sat., May 4, 9 a.m.-1 p.m.
Cyclists prepare for the upcoming season by trading in their used wheels for new-to-them models. Sellers drop off April 27-May 3.